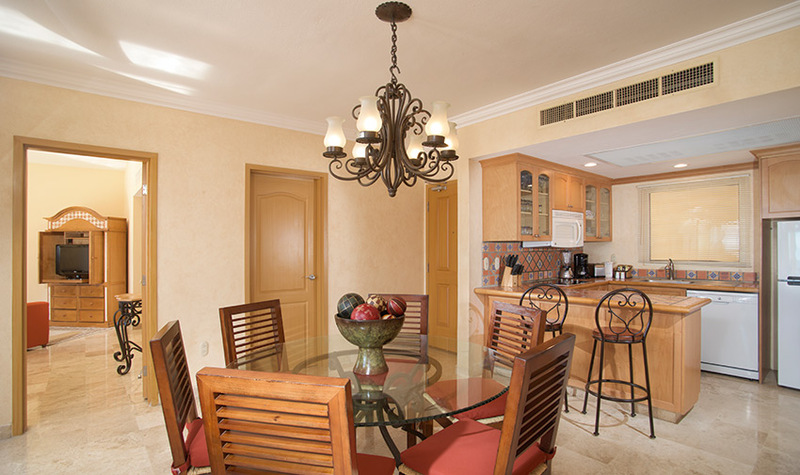 When only the best will do, the Presidential Two Bedroom Suites at Villa del Palmar Flamingos Riviera Nayarit deliver. 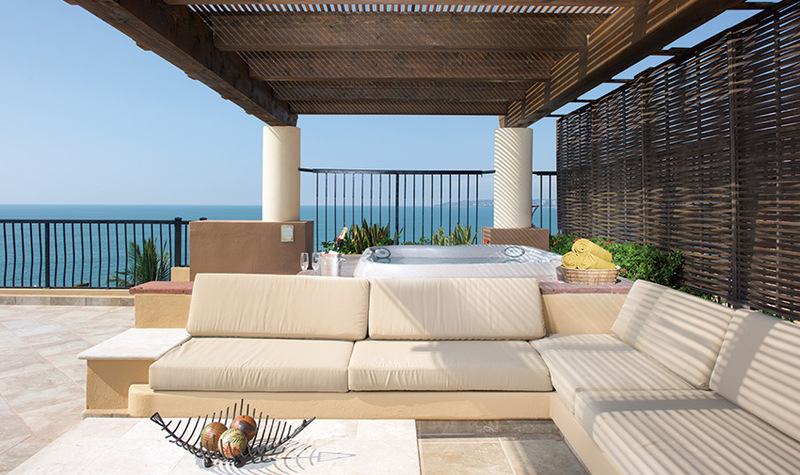 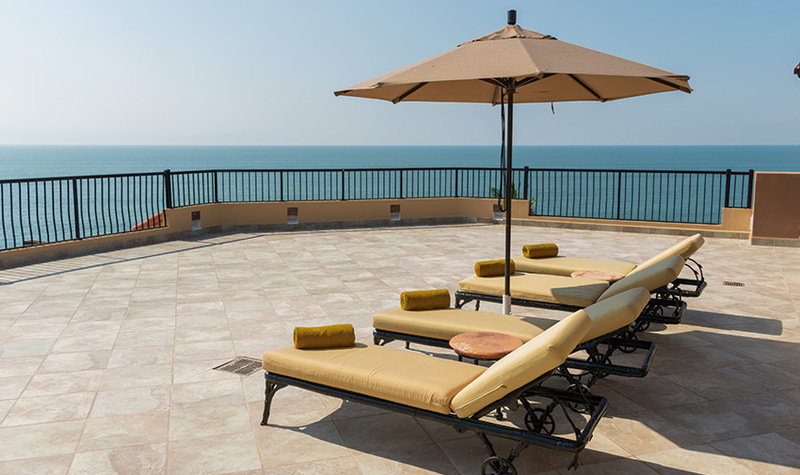 These luxury suites in Nuevo Vallarta feature Travertine marble tile floors, a full-size kitchen, dining area for 6, living area with a queen-size Murphy bed, as well as a master bedroom that features a king-size bed and adjoining master spa bathroom with an indoor jetted tub, a separate walk-in shower and a double vanity. 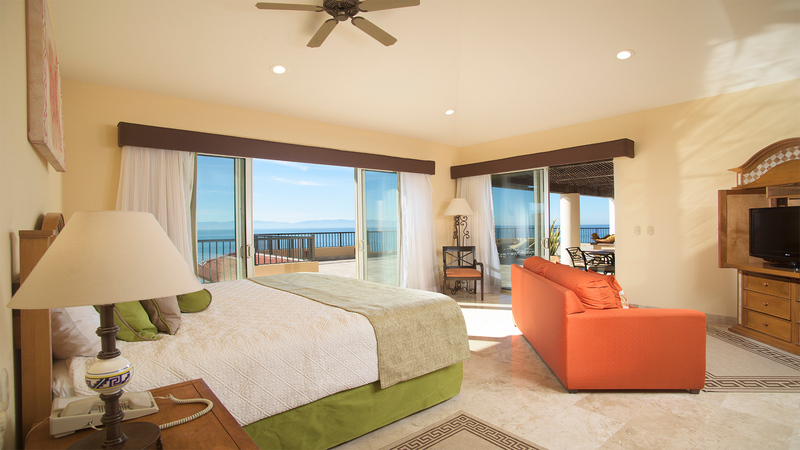 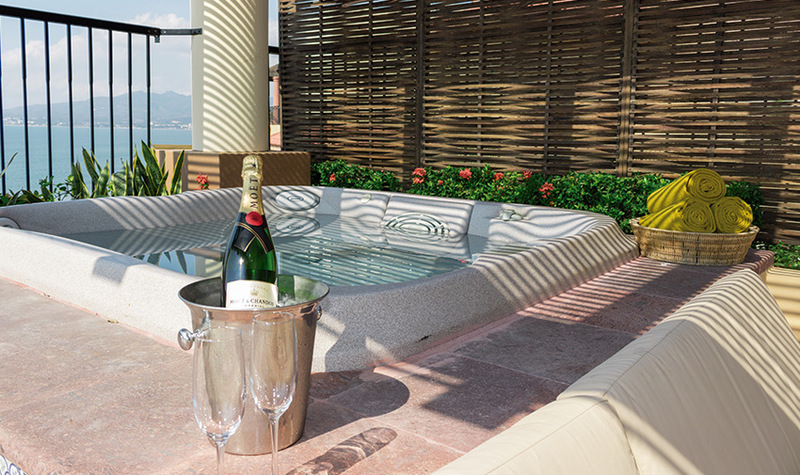 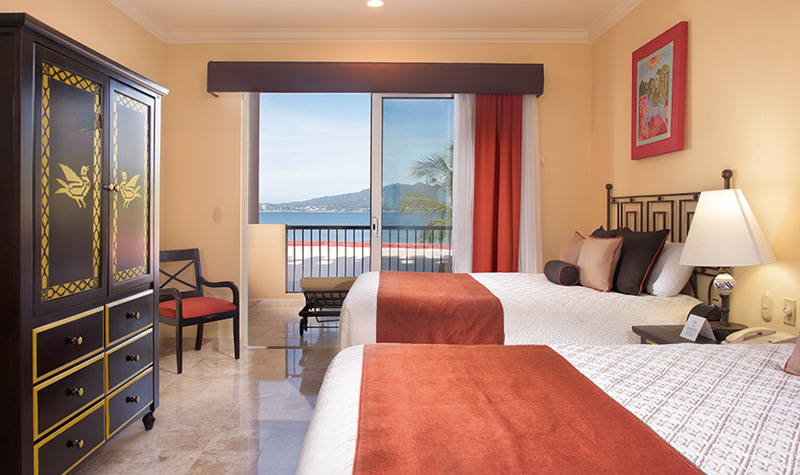 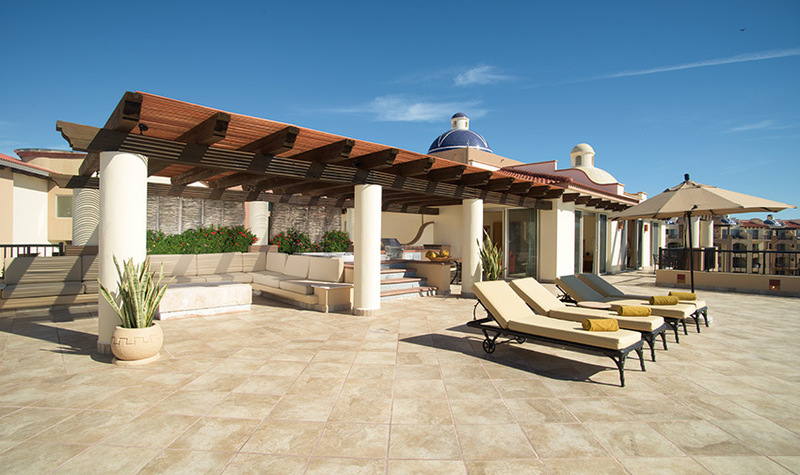 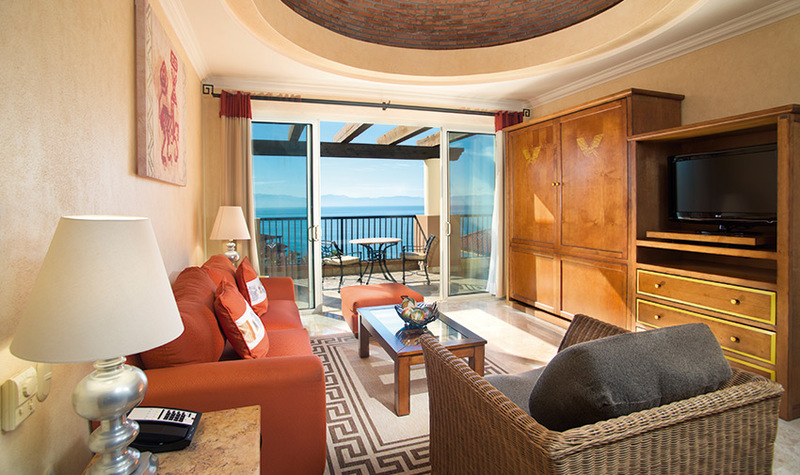 The suite also boasts a second bedroom with two queen-sized beds, and a spacious terrace with an outdoor Jacuzzi, grill and awe-inspiring views of Banderas Bay. 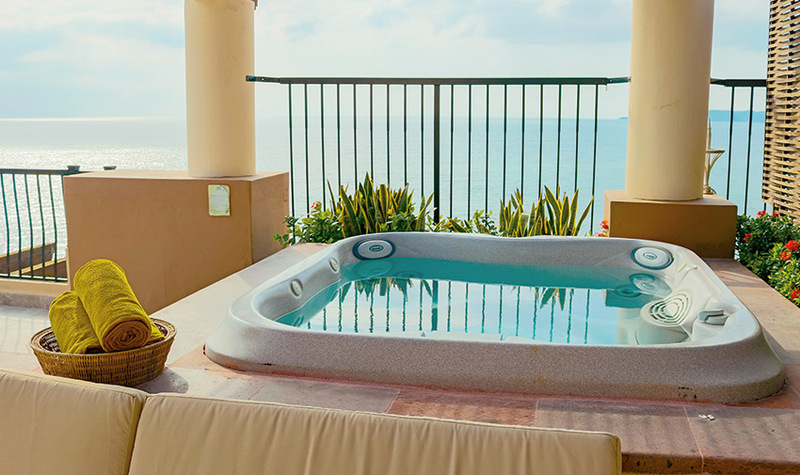 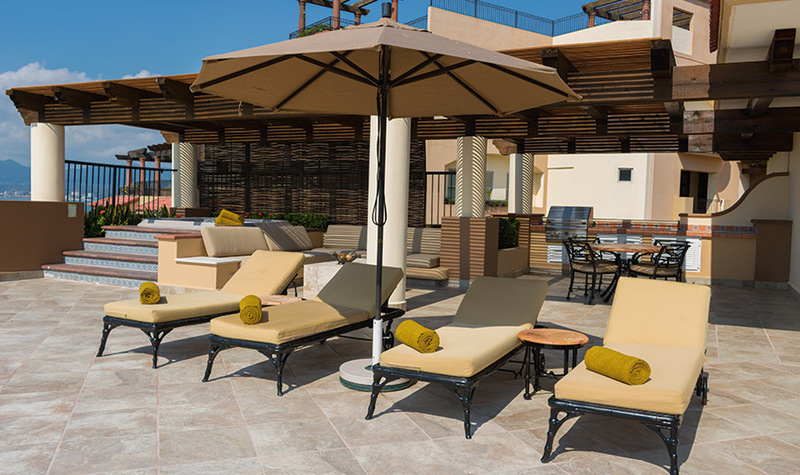 Live the life of luxury at one of the best Nuevo Vallarta all inclusive hotels when you book a Presidential Two Bedroom Suite. 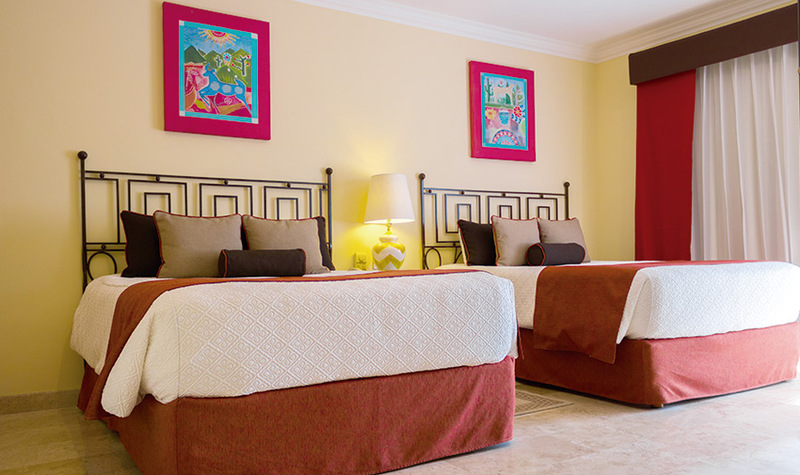 "Family vacation and first time"